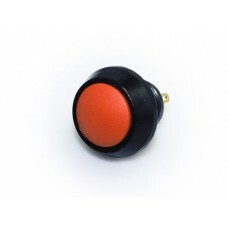 Wide range of sizes and colours for use in the building and repair of Box Mods. 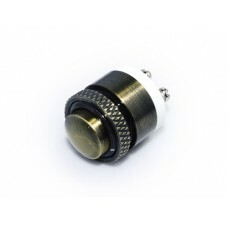 Solder and screw type terminals available. 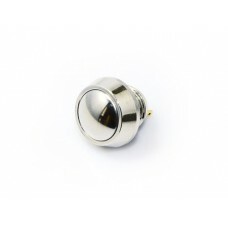 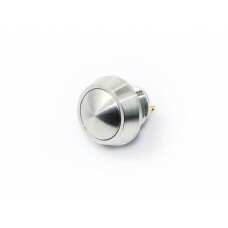 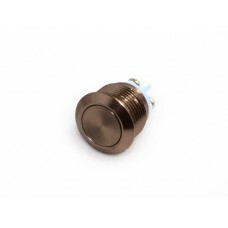 All switches include locking rings and weatherproof sealing rings. 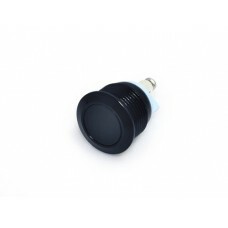 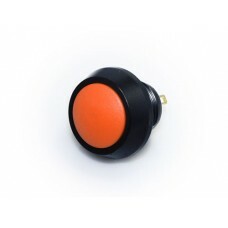 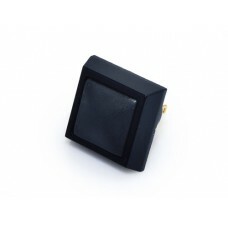 12mm Dome Head Square Push Button Switch.Small size is perfect to be used in smaller format enclosur..
16mm Push Button Switch.Small size is perfect to be used in smaller format enclosures. 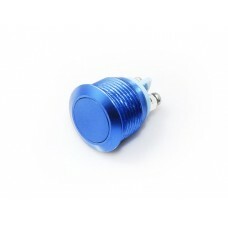 IP40 rated.Si..